Our Campervan Pre-Sale gives you the option of purchasing a previously owned campervan for your travels through New Zealand before you have even arrived. This means less hassle for you as it allows you to spend more time exploring this beautiful country rather than spending your first few weeks trying to find the perfect vehicle for your needs. Chilli Rentals will do the searching for you! Here is how it works: If you’d like some more information please use the request form below, fill in your details and we’ll get back to you as soon as possible. I have read the following note and confirm that I understand and accept the conditions. NOTE: I give permission for my details entered into the contact form to be collected and processed in order to handle my request. All data will be deleted once the request has been completed. NOTE: You can withdraw your consent at any time by sending an email to info@chillirentals.com Detailed information on how we handle user data can be found in our data privacy statement. NOTE: This request is entirely free of charge. I will receive further information and details regarding the booking process and vehicle purchase via email. Choose between a selection of standard sedans, kombis or hatchbacks. Instead of back seats these vehicles usually come equipped with a mattress and heaps of room to comfortably sleep two people. We can get station wagons with stow-able back seats, however, this is rather inconvenient for sleeping arrangements. Please let us know your preferences when making a request. This category does not have a built-in kitchen, but you will be supplied with camping gear for two people. It’s our most economical option and we certainly recommend these vehicles for shorter trips or when travelling during the summer months. Prices for vehicles manufactured between 1996 and 2000 start from $3995 during Low Season or $4995 during High Season. All vehicles come with a new Warrant of Fitness (WoF), registration (rego), are fully serviced and have a car stereo. 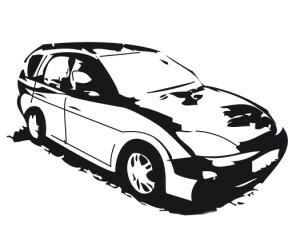 Possible vehicle models include Ford Mondeo / Nissan Primera / Honda Stream or similar. This is a standard sedan, kombi or hatchback with lots of room for up to 3 people. Part of the equipment is a brand new roof mounted tent for 2 people that easily unfolds as well as camping gear for 2 people. 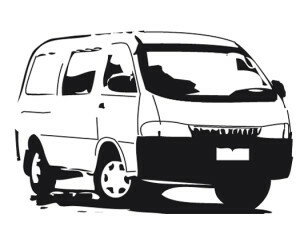 Larger kombis or small 4WD may also sleep 2 people within the vehicle. No built-in kitchen. We recommend this category for summer trips, when staying overnight in a tent will be more comfortable. Prices for vehicles manufactured between 1995 and 1999 start from $4995 during Low Season and $5750 during High Season. All vehicles come with a new Warrant of Fitness (WoF), registration (rego), are fully serviced and have a car stereo. Possible vehicle models include Ford Mondeo / NIssan Primera, Mitsubishi Colt or similar. 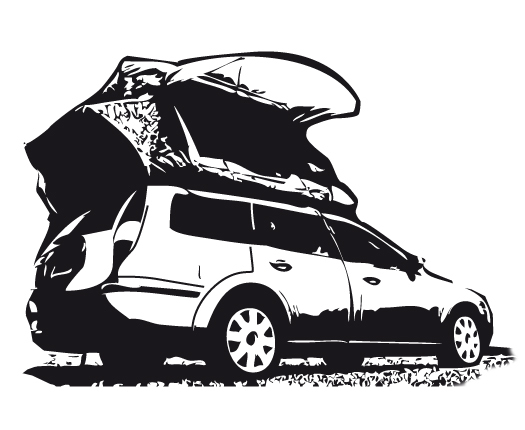 This category includes sedans, hatchbacks and small campervans suitable for sleeping two 2 people within the vehicle. If requested we can get the van with back seats rather than a mattress. However, in that case sleeping in a tent or hostel will be unavoidable. Prices for vehicles manufactured between 1995 and 1998 start from $5250 during Low Season and $5995 during High Season. All vehicles come with a new Warrant of Fitness (WoF), registration (rego), are fully serviced and have a car stereo. Possible vehicle models include Honda Odyssey / Toyota Ipsum or similar. Models include sedans or small 4WD which are slightly more spacious and equipped with a mattress that sleeps 2 people. This category can come with a built-in kitchen UPON REQUEST, or you have the option of choosing a vehicle that seats 3 people. You do get lots of extras, such as camping gear for 2 people, and basically everything you need (apart from an on-board toilet) to travel around New Zealand – even during the winter months. You’ll also be economical and can travel quite fast. Prices for vehicles manufactured between 1996 and 1999 start from $6495 during Low Season and $7200 (entry level for vehicles with built-in kitchen!) during High Season. All vehicles come with a new Warrant of Fitness (WoF), registration (rego), are fully serviced and have a car stereo. 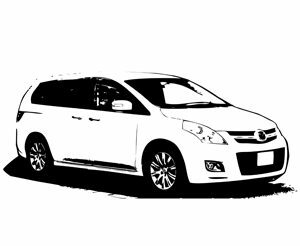 Possible vehicle models include Mazda MPV / Mitsubishi Grandis or similar. Our large campers offer pretty much everything (apart from an on-board toilet) you need for long trips through New Zealand. They comfortably sit and sleep 2 people (3-seaters are available upon request) and come with a custom-build on-board kitchen as well as camping gear for 2 people. Prices for vehicles manufactured between 2003 and 2007 start from $7250 during Low Season and $7995 during High Season. All vehicles come with a new Warrant of Fitness (WoF), registration (rego), are fully serviced and have a car stereo. 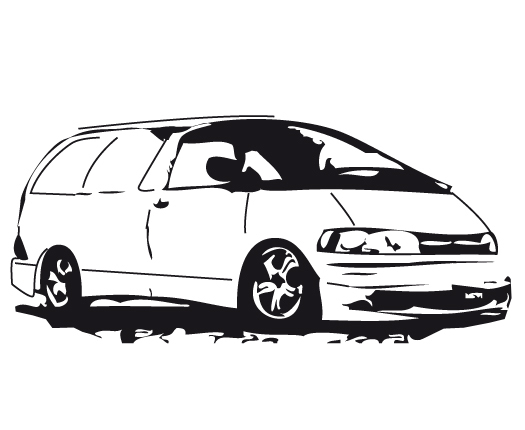 Possible vehicle models include Toyota Estima / Toyota Previa / Chrysler Voyager Class with kitchen or similar. This category is only supplied if we do have suitable vehicles in stock. Our custom vans include space to sit and sleep multiple people. They are self-contained with a portable toilet which saves lots of money when camping. Some will be diesel rather than petrol, some might also have manual transmission rather than automatic. Your benefits? There is lots of extra storage space, twin opening side doors, long wheel base and a high roof as well as roof-mounted tents to allow extra space for more people. Please note: Some of these vehicles require a minimum of 2 months notice to build or order. Please enquire if we have any in stock before making a booking, especially during High Season. Prices start from $8495 during Low Season and $12,000 during High Season. All vehicles come with a new Warrant of Fitness (WoF), registration (rego), are fully serviced and have a car stereo. Custom fitted mini-kitchens cost $875 and can be fitted to any larger campervans. Please let us know what you need and we will be in touch. 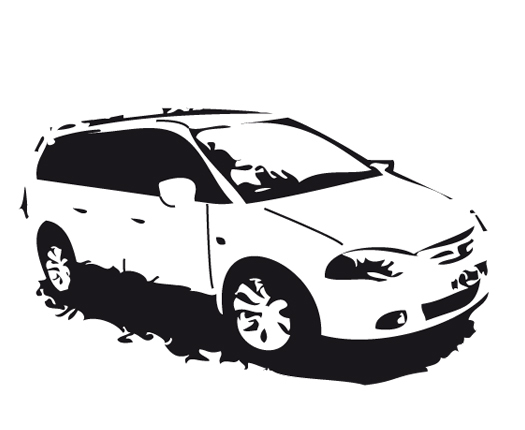 Please note: If you request a vehicle that is of newer age and has lower kilometers, this will affect the price band! Chilli will always try to offer a choice of vehicles on your arrival to suit your needs. We aim for quality and personal service at all times. Please be aware that we are NOT selling brand new vehicles. 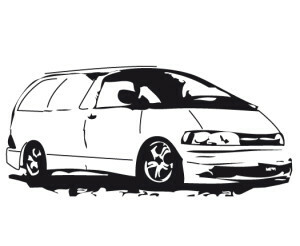 If you choose to make use of our campervan pre-sale option you will be sold a second hand or previously owned campervan. Rest assured, though: All vehicles sold by Chilli Rentals are being mechanically inspected and any faults or damage will be repaired prior to selling the vehicle. All vehicles supplied by Chilli Rentals and Campersales are hand picked, inspected, built and serviced to a high standard. We endeavour to supply safe, reliable, quality vehicles ideal for your once in a lifetime trip – all backed up with our great customer care. 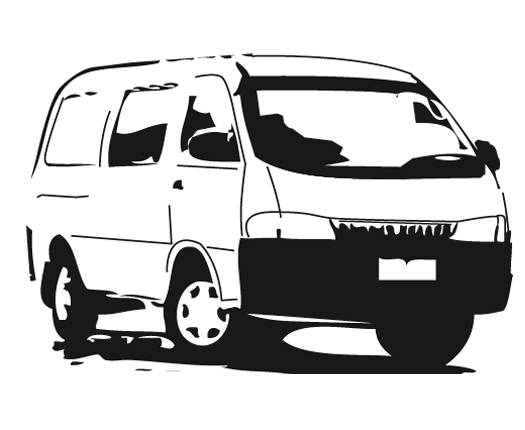 If you request a vehicle that is of newer age and has lower kilometers, this will affect the price of the camper! Chilli will always try to offer a choice of vehicles on your arrival to suit your needs. We aim for quality and personal service at all times. However, because New Zealand road conditions can be quite challenging, please be aware that things can break especially during long trips. We cannot guarantee that your vehicle won’t break down while you’re travelling. Should anything happen please don’t hesitate to contact us, though! We are more than happy to assist you with any queries, issues or possible repairs if necessary. Due to market trends prices of our pre-sale vehicles can increase especially during high season. Please enquire fully before placing your order to avoid confusion. Prior to us selling you a vehicle it will have been mechanically inspected and any faults or damages will have been repaired. That means you can rest assured that you are purchasing a vehicle in top condition. You also get a valid Warrant of Fitness (WoF) and Vehicle Registration (Rego). The vehicle will therefore be safe and legal for usage on New Zealand roads. However, we can not guarantee that nothing will break while you’re travelling. All of our staff are experts who use their knowledge and know-how on a daily base to find and prepare the perfect vehicle for you. This is what our service is all about: professional and friendly. Save the best for last. To take away your worries of what’s going to happen with your vehicle when you’ve finished your travels we do offer you a range of buy back options. To find out more please read the conditions required for our buy back option. We do offer further services regarding your vehicle and any built-in equipment. Please don’t hesitate to contact us with your queries or wishes. When buying a campervan from previous backpackers here in New Zealand you never know what you get. It has happened numerous times that a privately sold campervan ended up causing a lot of issues that the previous owners were purposely hiding. You, however, might not notice until the next inspection comes around (Warrant of Fitness – WoF). Any issues, damages or safety concerns can be costly to fix, but not doing so will result in you loosing your WoF and Registration – and your only means of transport. Buying a car in New Zealand can take a lot of time – precious time that you would probably much rather spend travelling. Opting for our Campervan Pre-Sale will save you time and money – and nasty surprises once hitting the road. Any enquiries made to Chilli Rentals using our request form are free of charge. There is no financial cost involved. For every booking with Chilli Rentals, whether you’re renting or buying a car or campervan, a non-refundable booking fee of $150 incurs. This fee is being used for all the things that come with looking for the right car: organisation, planning, inspection, cleaning and mechanical repairs. We pride ourselves with offering high quality vehicles and always ensure that everything is in order at the time of pick-up, that the vehicle is fully equipped with all the necessary gear and that there are no safety issues. When you decide to make a booking or buy a vehicle from us we ask for a down payment of $450. This is a security deposit in case of a no-show. Unfortunately it does happen sometimes that we invest a lot of time and effort into finding the right vehicle – only to be stood up. But don’t worry. Once you have inspected your vehicle and decide to rent or buy the $450 will be credited against your final bill. NOTE: The equipment of each vehicle can vary and depends on the type of camper you choose. Special wishes are being dealt with only upon request.